In April 1994, after the negotiations for Austria to join the EU were successfully completed, the campaign for the enabling referendum on June 12, began to heat up. At the height of the debate, Brigitte Ederer, the then Social Democrats State Secretary for EU Affairs and now CEO of Siemens Österreich, projected that joining the European Union, every Austrian family would save about 1,000 Schillings a month (about €75) in living expenses through more competitive pricing. Despite the ongoing political campaign for the general election Sept. 28, 2008, and a busy schedule as a leader of political dialogue, Erhard Busek, former Conservative ÖVP party leader, took time for a discussion about fundamental European issues. Ederer’s ‘Tausender’ is a promise that has been criticized by political allies and opponents alike, even earning it a Wikipedia entry. 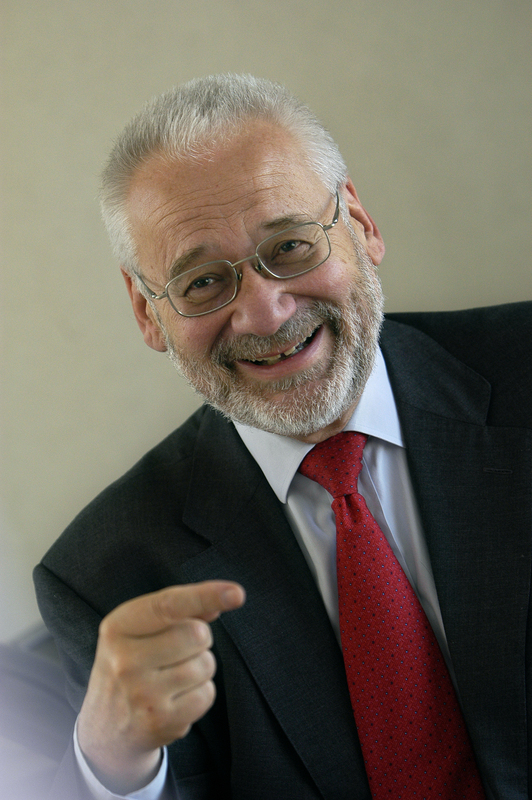 Among those critics – then as today – was Busek, at the time Austria’s Vice Chancellor. “No one can sensually experience this ‘Tausender’,” Busek argued assertively. He is still in disbelief that anyone could seriously make such an argument. “Everyone expected that they would be handed 1,000 Schillings when leaving a supermarket,” he said incredulously. Not without irony, he points to the current general election campaign, and the “nonsense” – this time, that the Social Democrats could propose to cut the 10% VAT rate on groceries by half – is being repeated almost exactly.